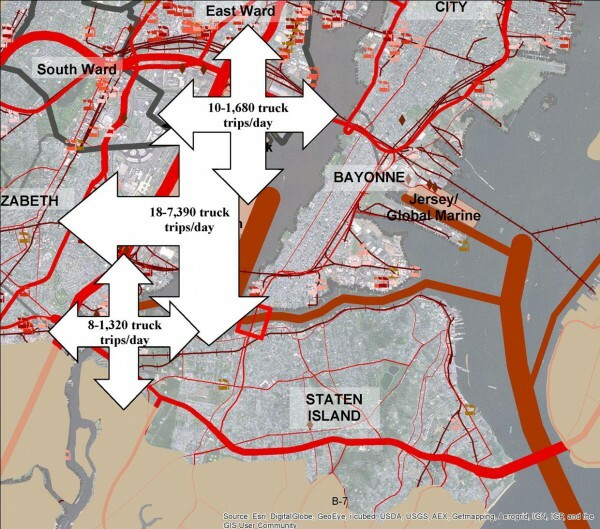 The Bayonne Bridge Navigational Clearance Program will allow larger container ships to enter the Port of New York and New Jersey. We assisted the Natural Resources Defense Council and the Eastern Environmental Law Center as they prepared comments on the Draft Environmental Assessment for the Bayonne Bridge Navigational Clearance Program. Our final report can be downloaded here. All Appendices, including the maps produced as part of the project are available here.